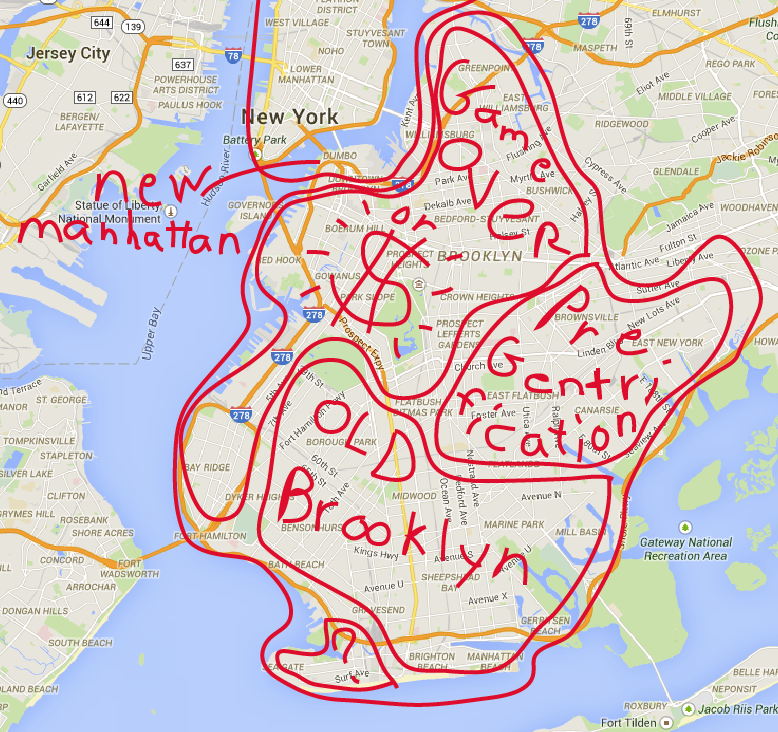 While searching for a map of Brooklyn on the internet I discovered a screen captured Google map with hand drawn marks indicating areas of wealth and poverty. The image was located on a hockey chat room in 2012. 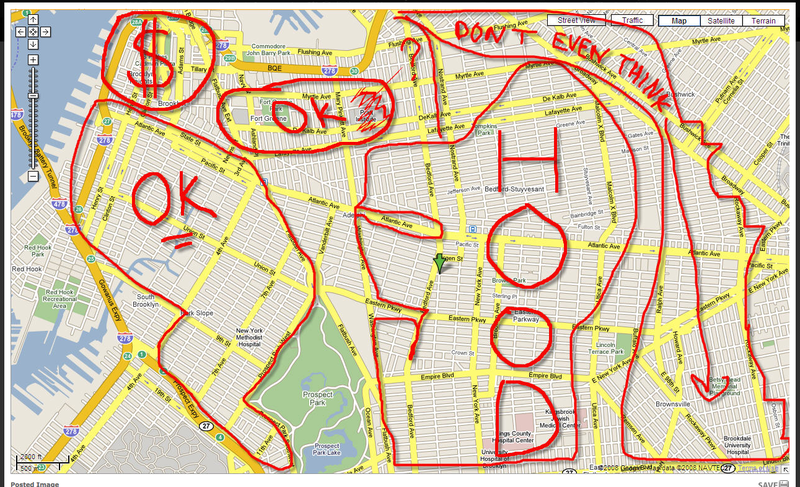 The careless mark-making in a primitive Mac Paint-esque style inspired me to create an updated map of Brooklyn in 2015. 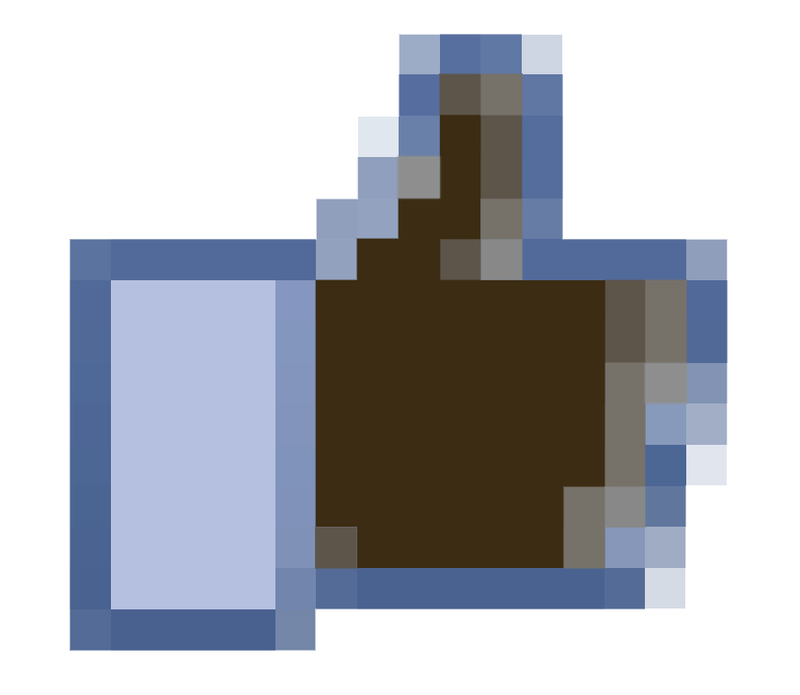 The Like Economy. How many likes, favorites, and shares do we need to be satisfied?